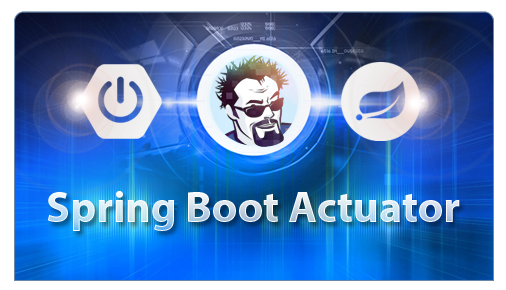 When you start with Spring Boot, it will automatically support H2 if no other data sources have been defined and H2 is found on the classpath. I’ve been using H2 for development for sometime now. It works very well. All modern relational databases are going to support ANSI SQL. But each is going to have its own nuances and extensions. One thing of the things I like about H2 is its Oracle compatibility mode. 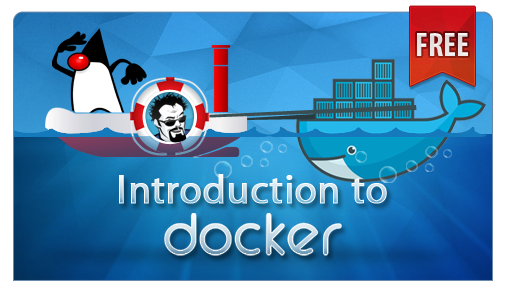 It allows H2 to act like a Oracle database. It’s not perfect, but it does do a pretty good job. 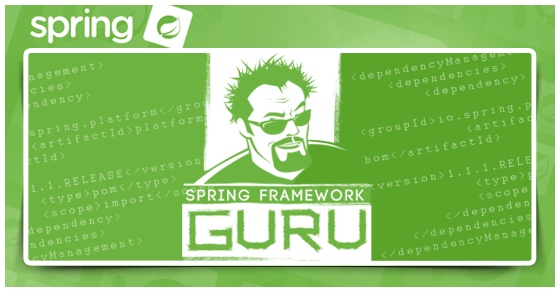 The Spring Framework is the most popular Java framework used for building enterprise class applications. Oracle is the most popular database used in the enterprise. So chances are, if you developing Spring Applications, sooner or later, you’re going to be persisting to an Oracle database. 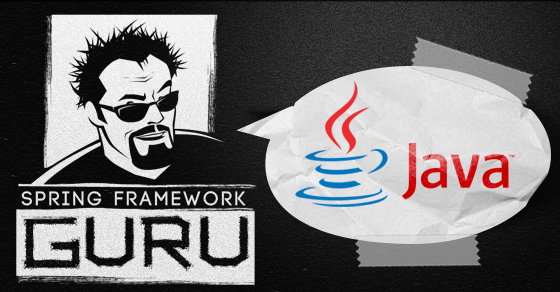 The Oracle JDBC drivers are not in public Maven repositories due to legal restrictions. This is really rather annoying. Oracle, if you’re reading this – really? Come on, fix this. Please. So, if you are in a company, chances are you will have a nexus installation with the Oracle JDBC jar installed. But if you are not, you will need to download the JDBC driver from Oracle (after accepting the terms and conditions you probably won’t read). And then you can install it into your local Maven repository manually. You can install a JAR into your Maven repository using this Maven command. You may need to adjust the version and name depending on the JDBC driver version you download. You will need to add the Oracle Driver to your Maven (or Gradle) dependencies. The easiest approach is to create a configuration bean in the package structure of your Spring Boot application. This will create a new Oracle datasource for your Spring Boot application. Once you specify a data source, Spring Boot will no longer create the H2 data source for you automatically. 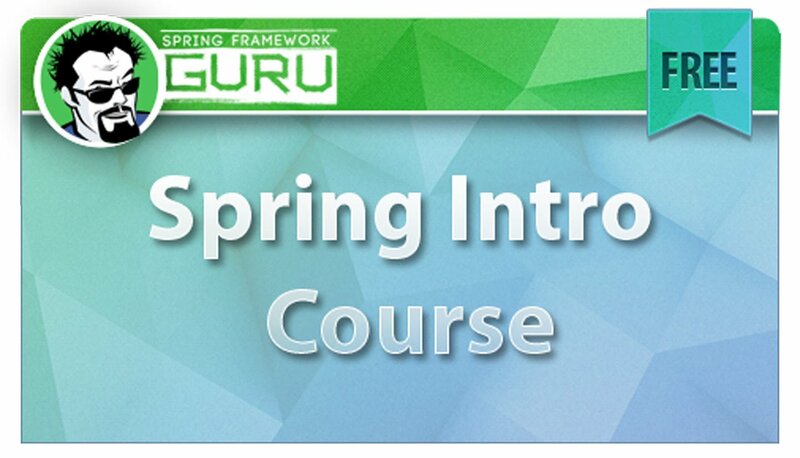 Configuring a different datasource in Spring Boot is very simple. When you supply datasource properties in Spring Boot’s application.properties file, Spring Boot will use them to configure the datasource. To configure Spring Boot for Oracle, add the following lines to your properties file. Oracle is a highly advanced and highly configurable RDBMS. There is a reason Oracle is the #1 database in the enterprise. 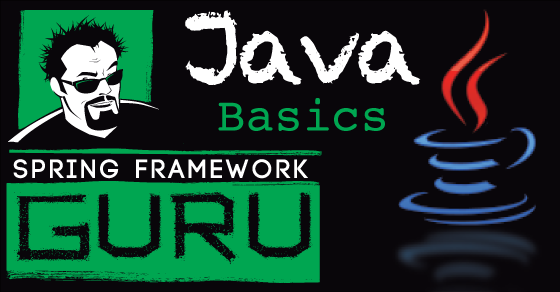 The basic example above will work for just about any JDBC data source you need to configure for use with Spring Boot. They will all have a url, user name, password, and driver class. But with Oracle, there are a number of advanced properties you may need to set. Especially if you’re using Oracle RAC. 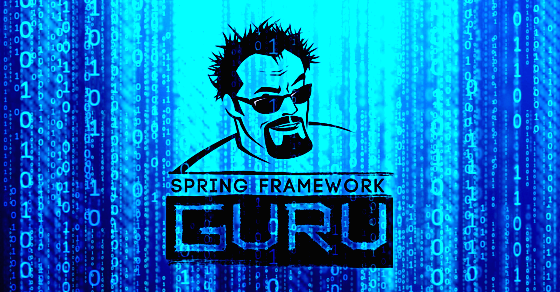 Spring Boot will set vendor specific properties using spring.datasource.<property name>. And you absolutely can go this route. However, based on my experience, it might be time to switch to a Java based configuration. 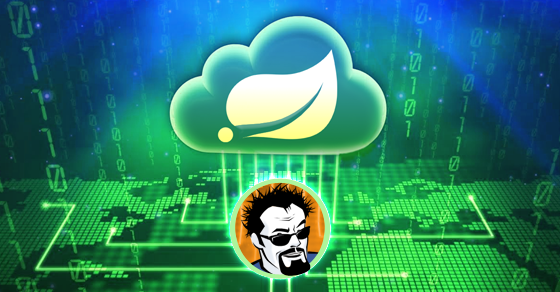 Spring Boot will create the data source from just the properties file, or will forgo the automatic data source creation if you’re a more traditional method in Spring to define the data source bean. In this section, I’m going to show you how to use a Spring configuration bean to create the Oracle JDBC datasource. In this example, I’m going to show you how to externalise the Oracle connection properties to a properties file. In our Spring Boot application.properties file we want to set the following properties. 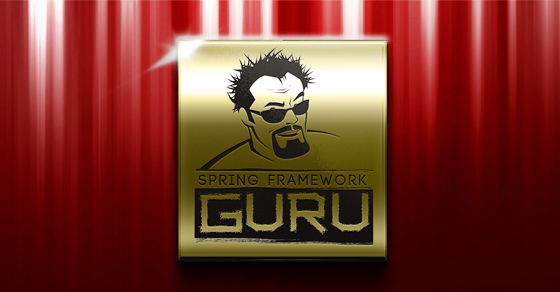 This tells Spring to look for the property prefix of Oracle when binding properties. Now if our configuration class has a property called ‘whatever’, Spring would try to bind the property value of ‘oracle.whatever’ to the property in the configuration class. Now if we add the following properties to our configuration class, Spring will use them in the creation of our Oracle data source. We will want to tell Hibernate to use the Oracle dialect. We do this by adding the following property to the Spring Boot application.properties file. If you’re used to using the H2 database, database tables will automatically be generated by Hibernate. If you want the same behavior in Oracle, you’ll need to set the ddl-auto property of Hibernate to ‘create-drop’. The Spring Boot documentation has additional information about database initialization. To have tables automatically created in Oracle, set the following property in your application.properties file. In testing the code for this post, I spooled up an Oracle instance using Amazon RDS. This makes creating an Oracle database crazy easy. If you want to test this out yourself, I’ve checked in the code on GitHub here. You can check it out, and setup your own Oracle instance on Amazon RDS. Just update the connection properties in application.properities. 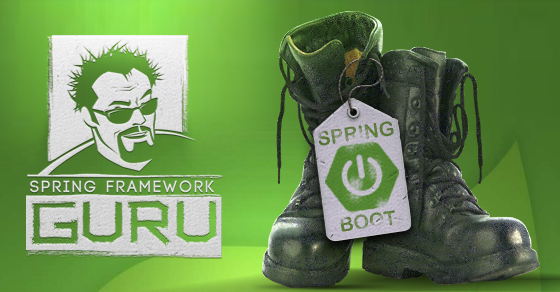 I branched the code from my tutorial series on building a web application with Spring Boot. Everything will work – EXCEPT create and save. Oracle handles ID generation a little differently and I did not update the JPA mapping for this. Just a quick remark: you don’t need to create all that code to persist to Oracle. Spring Boot supports configuration options for any datasource actually so a) You don’t need to write those properties since we expose these (and much more) in a standard fashion and b) you don’t need to write the datasource bean at all as we detect the presence of these keys (and a jdbc driver) and react accordingly. Thanks for pointing this out! I’ll get this post updated. For oracle 11g , we need to set dataSource.setConnectionCachingEnabled(true);, then only Fast Connection Failover can ve enabled. and/or an additional connection property of ONSConfiguration listing node IP:ports. Sorry for feedback that includes so many questions; However, I’m working through this myself and I’m hoping that together we might find the proper solution quicker (I’ll be sure to share anything new I learn later). But this is some of the first info I’ve found on how to connect to RAC from Spring Boot — I think it is fantastic and it is much appreciated. The above article is copied from https://dzone.com/articles/configuring-spring-boot-for-oracle or vice versa? I have an agreement with Dzone to allow them to publish content from my blog. please provide the project file structure for this example. Thanks! @Saurav OracleDataSource implements DataSource, and it’s better to return the interface than the concrete class. What needs to be fixed? Hello Jt, Your tutorials are awesome. Hi there, thanks for the great write up! I was handed over a project to maintain that has an exact implementation for the Oracle data source as the one mentioned in the article. I was now informed that the app does thousands of logons/min to the database when a certain importer is running and was suggested by our DBA’s that we change the logic to run through an already connected connection pool to reduce the stress to the database server. Can this be done in OracleConfiguration class when setting up the dataSource bean?